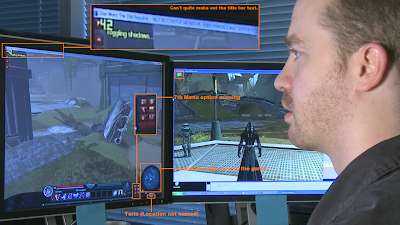 Here is Darth Hater’s dissection of the latest Developer Dispatch from Star Wars: The Old Republic, which focuses largely on the recently revealed Taris. As in thair prior dissections, they add new content in as they find it, so keep checking back. Fully functional T3-M4 in real life video. Star WarsThe Old Republic: What are YOU most excited about?